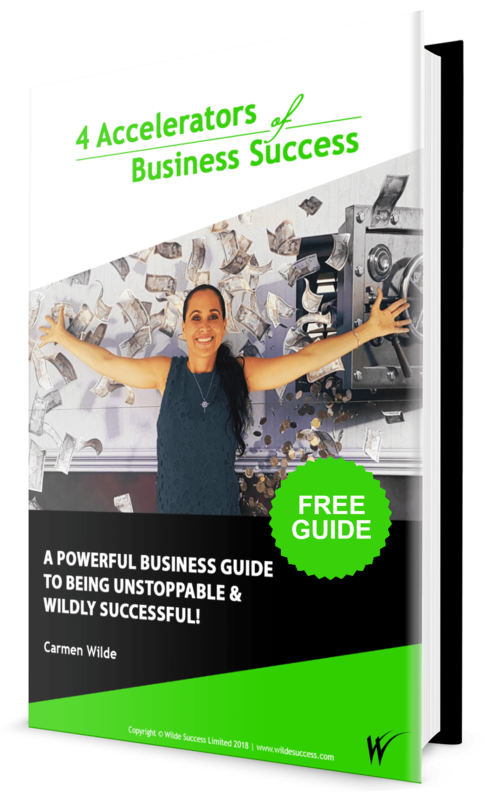 A POWERFUL BUSINESS GUIDE TO BEING UNSTOPPABLE & WILDLY SUCCESSFUL! Unlock your hidden success potential and break through to the next level of business success. ​How a simple change in thinking can set you free from stubborn challenges that can block business success. ​A totally unexpected method of identifying business growth opportunities that's simple yet hugely effective. ​One of the greatest secrets to business success many entrepreneurs get wrong. How to ensure your business keeps paying you dividends for years to come. Four practical exercises ​you can do right now to extract more value from your business, accelerate growth and enjoy greater reward and fulfillment​​. Enter Your Email To Get The Free Guide Delivered Straight To Your Inbox! 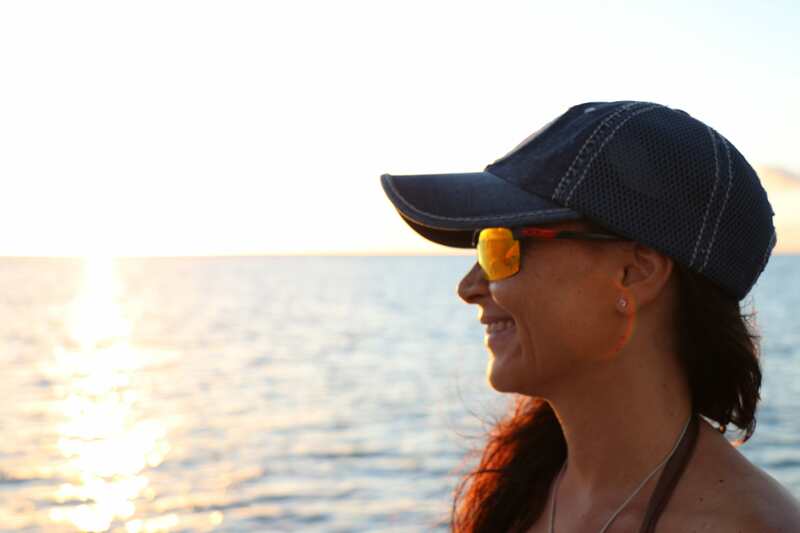 Her mission and driving force is to help as many driven entrepreneurs as possible unlock their success potential so they can find their piece of paradise and achieve the Wilde Success they deserve…because she believes entrepreneurs have the potential and power to make the world a profoundly better place! 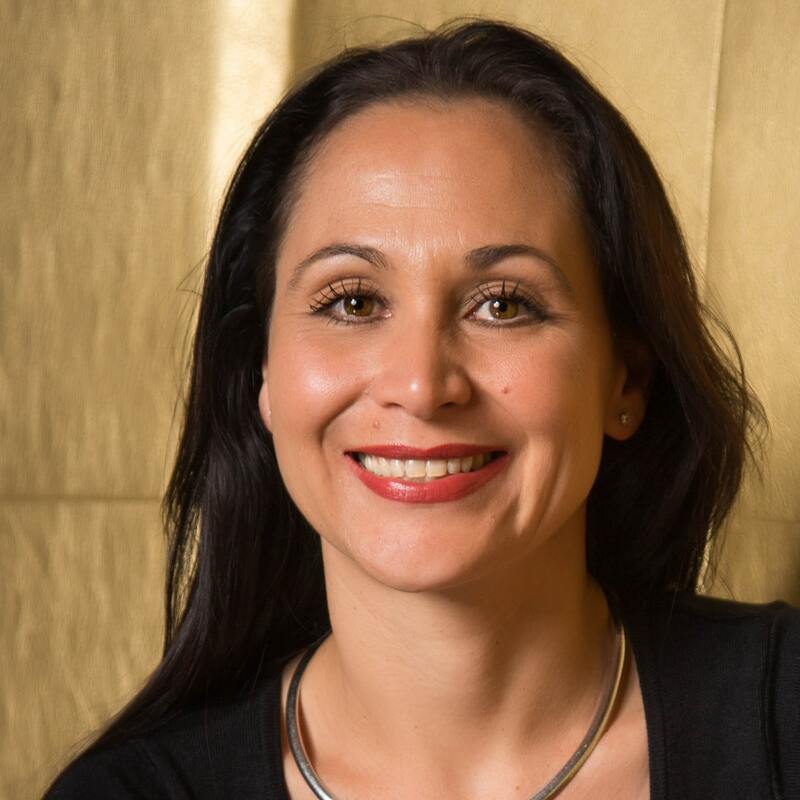 Carmen Wilde is a top-rated, Business Success Coach and Behavioral Specialist who gears driven Entrepreneurs for Next-Level success by helping them Switch-On their success potential so they can be unstoppable and wildly successful in business. By age 30, Carmen was an executive division head for a multi-billion-dollar organization and a self-made millionaire. She’s a successful multinational entrepreneur and brings to the table 20+ years of commercial experience and is a certified Business, Executive and Neuro Linguistic Programming Coach. She also has an honors degree in Clinical Psychology. CLICK HERE to find out how you can Work with Carmen & become an unstoppable success!